To select an irrigation method, either as a new practice or be introduced under already existing conditions, a series of technical and economic aspects should be considered. The selection is commonly influenced by water availability, soil type, topography, climate, crop or orchard type, labor availability and type, energy, and the relative cost of each resource. The critical parameters in irrigation method selection are initial cost, maintenance and operation costs, and irrigation efficiency. To select the irrigation method, a technical-economic procedure has been proposed. 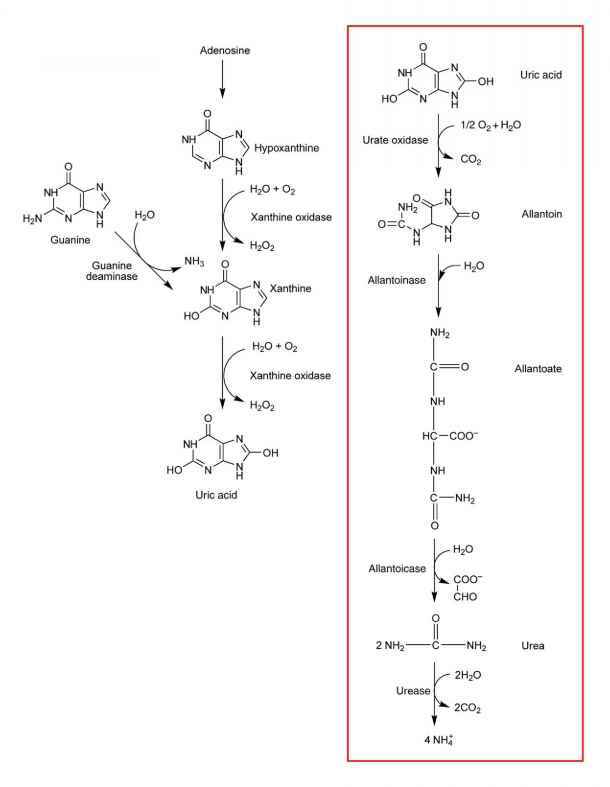 Figure 1 shows a flow diagram for the selection procedure. The technical stage evaluates the adaptability of each irrigation method, on the basis of the crop or orchard, the water resource, the soil, and human resources. 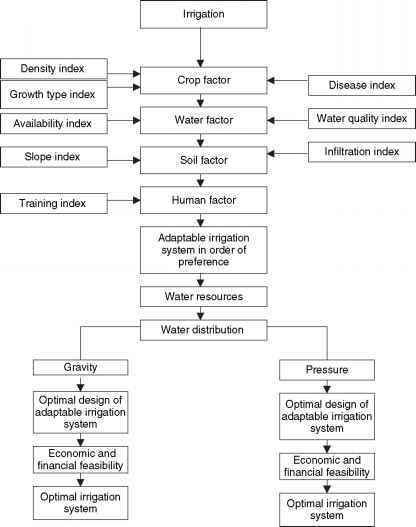 Indices have been established to evaluate the adaptability of each irrigation method to each situation, describing from a technical perspective each method with respect to each index. The indices used can vary substantially over time and their relation with the irrigation methods can have a dynamic character. Figure 1 Flow chart for selection of irrigation system. the capital required to establish the system as well as the financial capacity of the enterprise. Finally, after evaluating all the factors, the best irrigation method is selected for the specified conditions (see Agriculture Systems).